With the New Year upon us like in a few days, I thought I would show you what planners I’ll be using in 2017. Is my trusty Filofax Malden in personal, she goes with me everywhere. 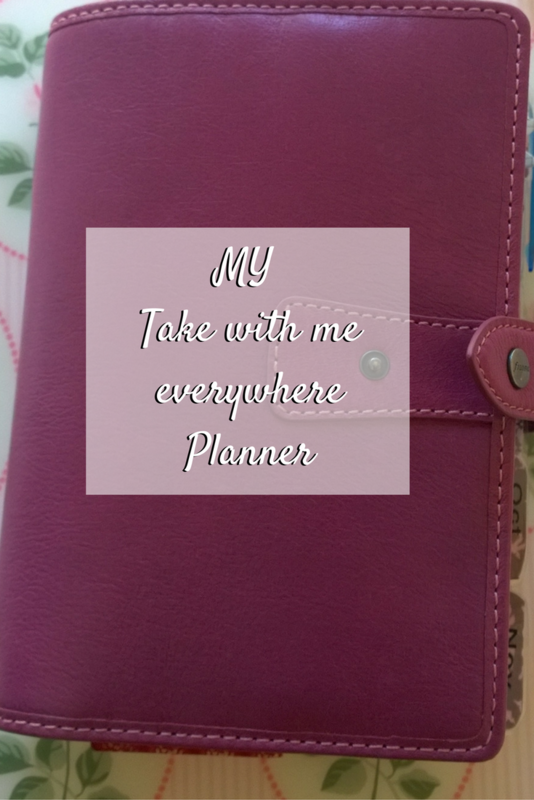 She’s my go-to planner if I’m booking in clients, my school appointments, Mastermind meetings. If I’m going out shopping or for a drink with friends. She’s the place I put all important to-do’s in, she knows everything and houses everything. She has my school lessons and a list of the kids I teach. I would cry if I lost her. She fit’s perfectly in every bag. 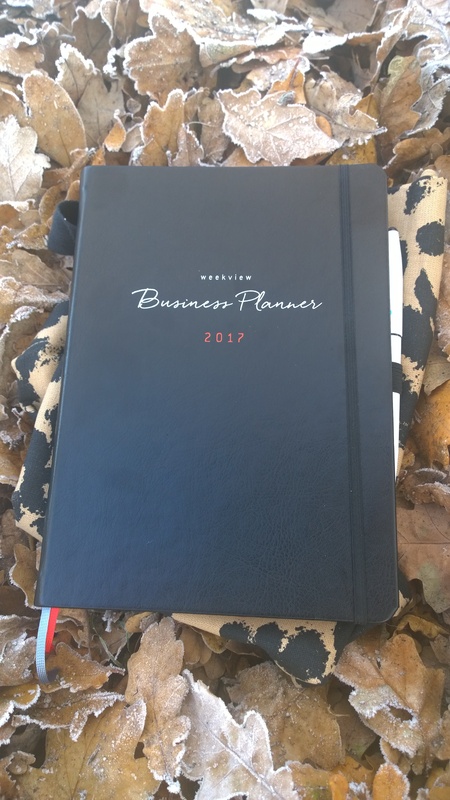 The planner I will be using for my online work is the Weekview 2017 Business planner in A5. In this planner I will be mapping out the new Mastermind group I will be running in January. (More info as soon as you’re on my Mastermind email list) I’m offering this Beta group for my Divas which is all planned out in this book. Any other projects that I’m working on are also mapped out in here. My Editorial calendar lives in my A5 Filofax Domino. I love to plan out my social media posts and my videos in here. It has notes, plans and photo ideas. Oh and my Tips Tuesday get’s mapped out and written down in here also. This one stays at home, way too heavy to carry around with me in my everyday bag. 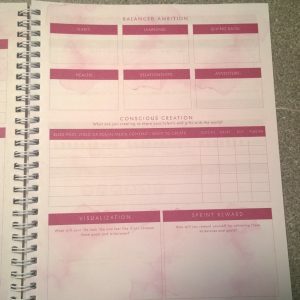 Is the Conquer your year planner by Natalie MacNeil. I’ve only just started working with this one. It’s to help me plan in 12-week sprints, to master goals that I have. I will tell you more about it as the year goes on. 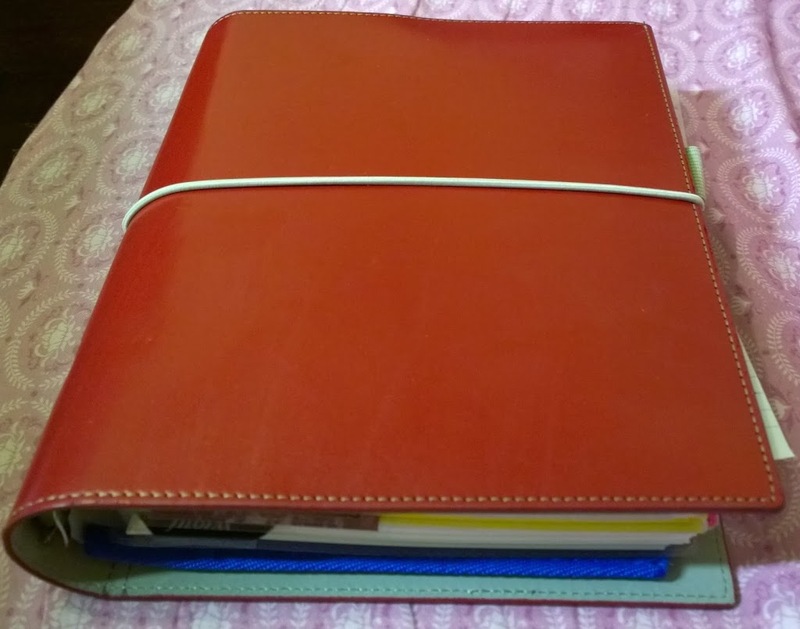 A travellers notebook style planner that has 3 notebooks inside it. It’s divided into sections so I can write down notes to webinars, mastermind meetings, client meetings, project ideas, goals and loads more. I bet there will be other I’ll be using throughout the upcoming year and I will let you know all about them. Want to know more about the upcoming Project Mastermind group???? 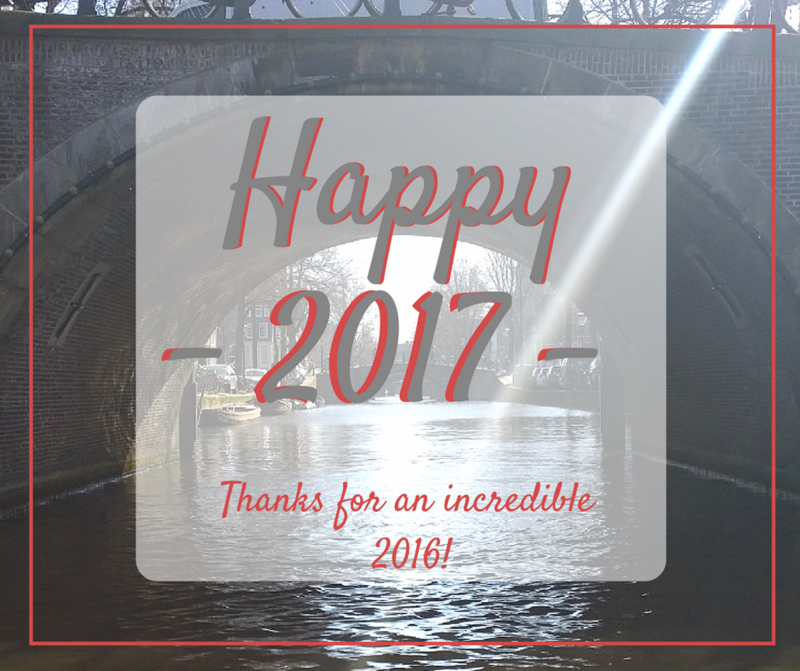 Come on over here to find out…. In the comments below tell me all about the planners you’ll be using this year.